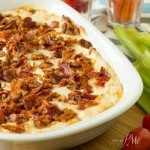 Using gouda cheese instead of the traditional cheddar in Gouda Pimento Cheese gives this recipe a delicious twist. 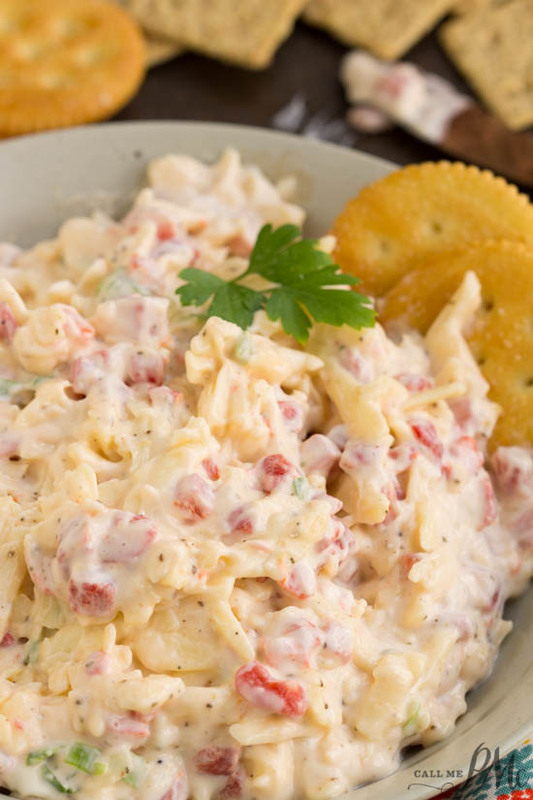 Pimento Cheese is a popular Southern spread consisting of cheese, pimento peppers, mayonnaise, and seasonings. 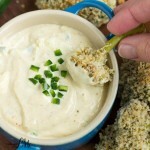 This cheesy spread can be used in a sandwich, or a grilled sandwich, to top burgers, or as a dip with crackers. It can be eaten hot or cold. 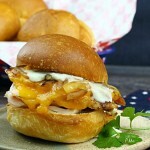 And, it’s great for picnics and tailgating. 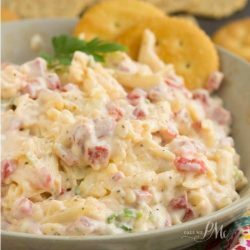 We were on our way to the Cotton Bowl, the first one in the new Cowboys Stadium, when I discovered my new favorite Pimento Cheese spread, it’s this Gouda Pimento Cheese. 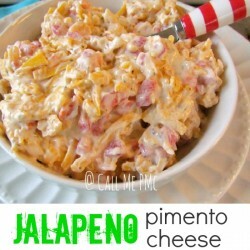 As every good Southerner knows, you have to have a tasty pimento cheese recipe in your recipe box. I’ve always said when Southern girls get engaged, our Momma’s give us a stack of handwritten recipes that include Pimento Cheese, Pound Cake, and Fried Chicken. 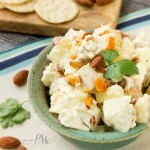 When tailgating before football games, you’ll always find Pimento Cheese, brownies and bourbon. That brings us back to the Cotton Bowl. So we stop at a random chain grocery store that has a little Gourmet deli to pick up some items for tailgating before the BIG game. I choose this new, interesting Gouda Pimento Cheese. WOW!!! It was fabulous. We don’t have that particular chain of stores in Mississippi had to recreate it. 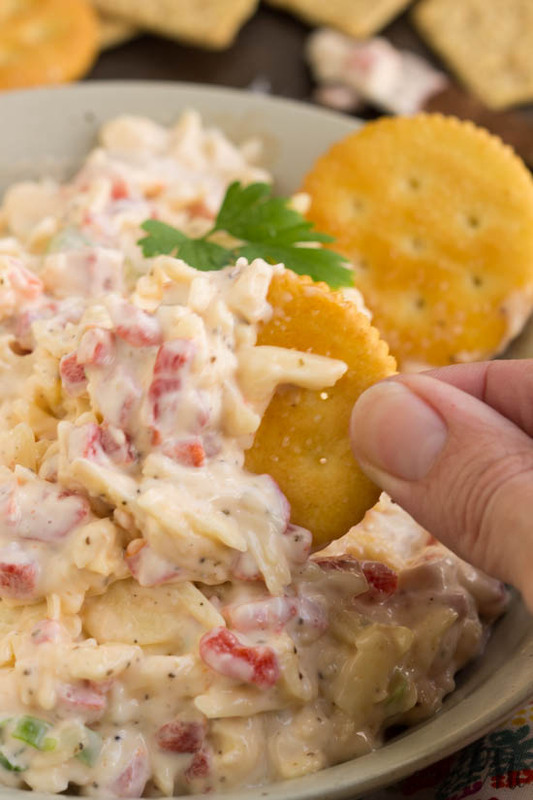 Using gouda cheese instead of the traditional cheddar in Gouda Pimento Cheese gives this recipe a delicious twist. 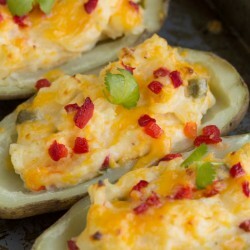 Piment Cheese is a popular Southern cheese spread that can be served as a sandwic, as a dip, or on wraps and burgers. 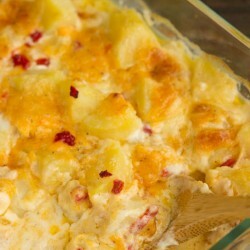 All mayonnaise, onions, pimentos, salt, pepper, and garlic to a bowl and stir. Serve as sandwich or crackers. 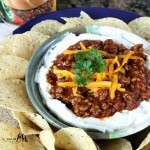 3 #Manwich Flavors 3 Recipes Have you tried Hunt’s Sloppy Joe Sauce lately? I am scared. 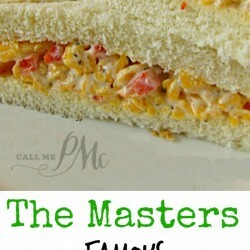 Being from the south, pimento cheese can ONLY be made with cheddar. But dang, this stuff is amazing! 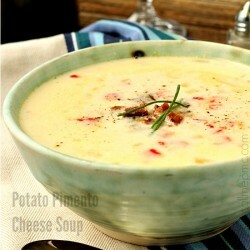 Thanks for sharing this recipe, I’m making my second batch now. I understand your hesitation. I would not have ventured out if I had not tried it first. My husband grew up making it with Velveeta cheese, now I thought that was super weird, to begin with, but it’s really good, creamy. I could eat Gouda every day of my life! ha! Try it and tell me if you like it. 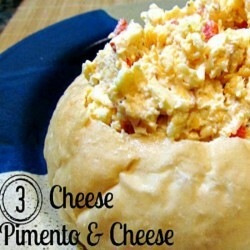 Wow, pimento with Gouda??? sounds delishhh! Thanks for sharing on Southern Sundays.